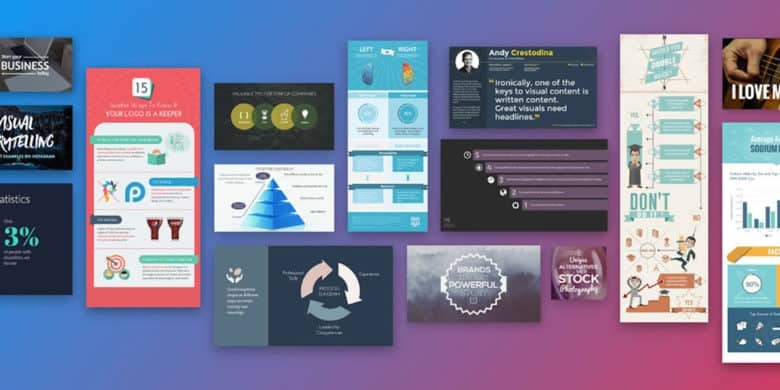 Visme offers a rich library of templates and content blocks, so it’s easy to create engaging infographics, charts, images, icons and more. It’s ideal for building site or social content. Additionally, the visuals can be made interactive, with view tracking tools to measure engagement. The browser-based editor includes tools for creating animations, links, transitions, and pop-ups. You can share the content as a URL, embed in a site, or download for offline use on any device. No wonder more than a million marketers, communicators, executives and educators at organizations like NASA, Sony, KIA, and IBM use this service. Buy now: Get a year of the Visme Standard Plan for $49, that’s a 65 percent discount.